Book I of the new Elitherian Fragments Series is out now on Amazon! William knows nothing of ancient wars of divinity, incredibly powerful mages, or endless troves of otherworldly invaders. He knows only the path he and his two brothers fight to restore their father’s wrongly usurped throne and exile from the Brutean Kingdom. 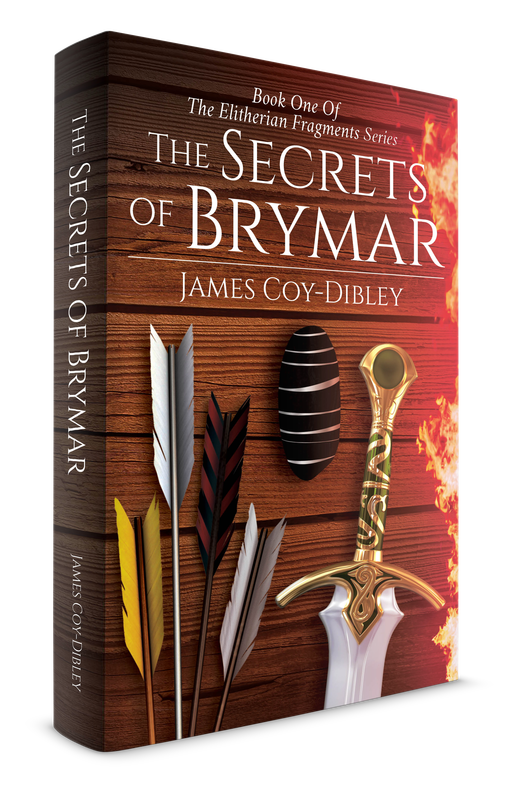 From within their secret mountain fortress of Brymar, eighteen-year old William and his family prepare for the glorious restoration of their birth right claim to the throne, believing that this abandoned primordial fortress contains a powerful secret that will tip the battle in their favour. ​But their plight abruptly changes as an Elitherian fragment, a divine stone with unimaginable power, plunges the imperial family and their royal guard, the majestic Arracian Order, into a frenzied escape from the magnificent city of Orwell. With insurmountable invading forces hunting for the fragment, William discovers a world full of magic, epic battles, and unlikely friends. But this daring escape to protect the fragment unearths unforeseen revelations about his past; he learns that he not only claims the birth right ascension to the throne of the Brutean Kingdom, but an even greater throne bequeathed to him by ancient heritage. 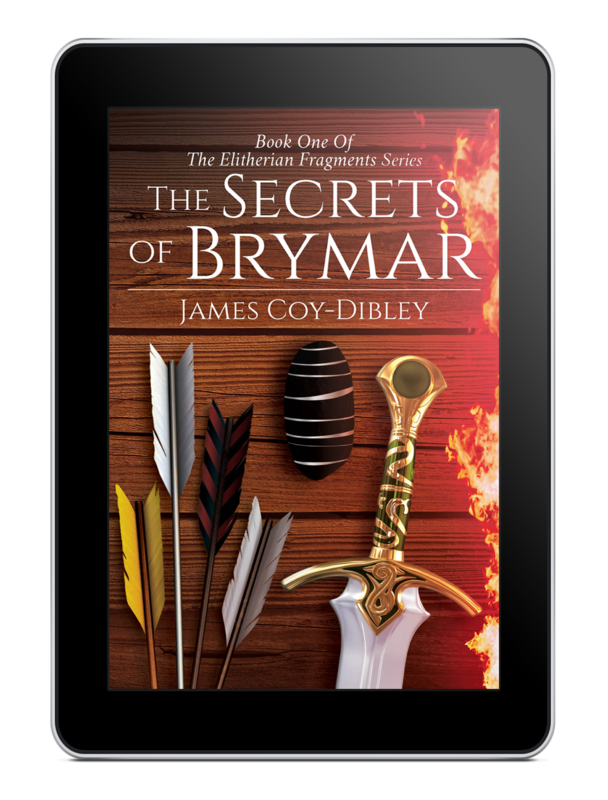 The secrets buried within the fortress of Brymar surpass the fathomable, and with his newfound internal abilities, William is forced to question his origins, his purpose, and even the fate of the entire realm. Click on the link below to order from Amazon.com! James Coy-Dibley is the founder and president of the publishing company Chicago House Press. What began as a favourite hobby of reading fantasy and science fiction morphed into a passion for writing it. Along with fantasy writing, James shares a love for science and science education. He is also the author of two academic books in chemistry, both of which aim to help students in first year university chemistry. James resides in Chicago, Illinois and works in a neuroscience laboratory at Northwestern University. He plans on entering a neuroscience PhD program in 2018 while continuing this new series, The Elitherian Fragments, and always loves to hear from the readers. Email him at chicagohousepress@gmail.com.